Crown Title Corporation is a full-service title company conveniently located in Baltimore, Maryland. For over 18 years, Crown Title Corporation has provided title, settlement and escrow services for clients nationwide. Our dedicated staff, including our four on-site attorneys, has extensive experience representing a variety of fortune 500 companies, national lenders, local builders and developers, and thousands of residential clients. Most notably, Crown Title has represented clients such as the Department of Housing and Urban Development (HUD) and Fannie Mae, serving as their Preferred Settlement Agent for Maryland, Washington D.C. and Virginia. Masters Realty is proud to work with these experts in real estate law. We are confident in Crown Title’s ability to clear even the most difficult title issues. Flexible & Bi-Lingual Closings – Anytime, Anywhere! But don’t take our word for it. Let us handle your next transaction! 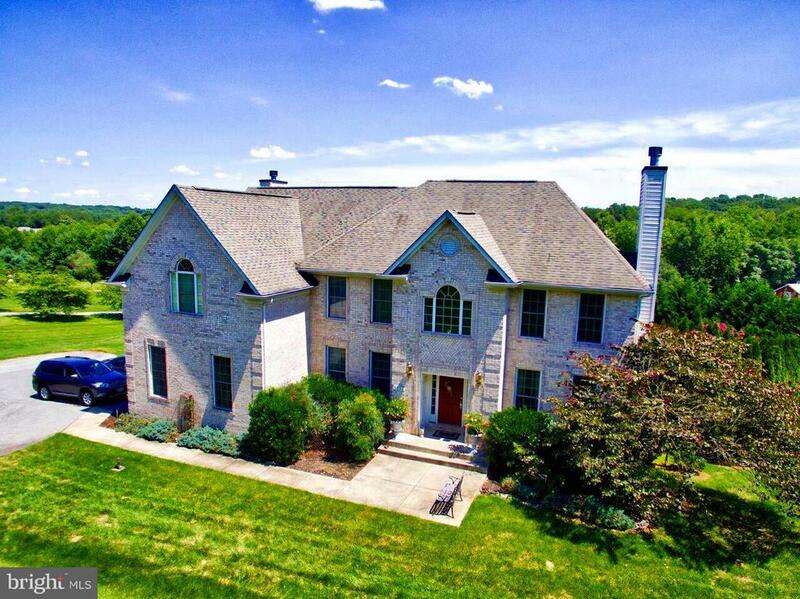 Masters Realty is a full service brokerage of Howard County realtors, located in Clarksville, MD, a quarter of a mile from the intersection of Ten Oaks Road and Route 108. The Master's Realty Team has extensive experience serving the greater Baltimore are and is committed to serving in the best interest of our clients.